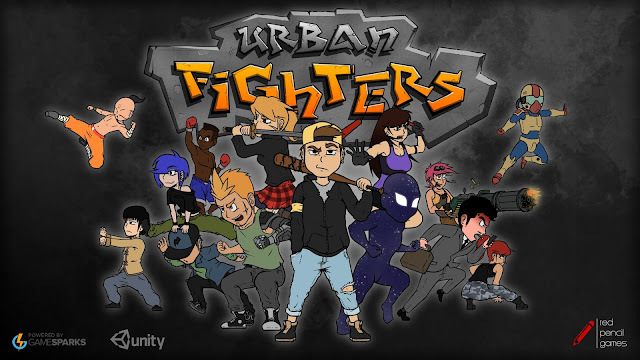 Take a look at the trailer of Urban Fighters. The game will be released very soon for iOS. Hi everyone, we are back! We weren't dead, we were working hard. 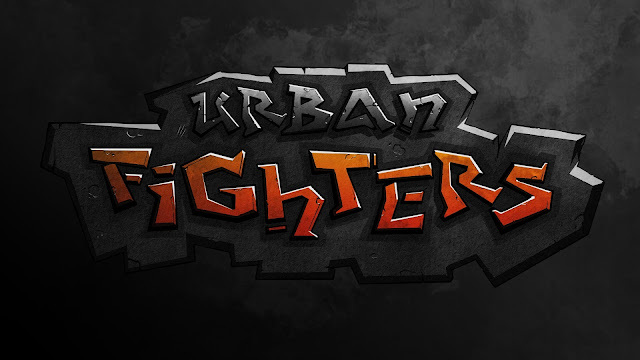 We are happy to announce that Urban Fighters is almost finished and we are entering now the beta testing phase. Right now, we are working on a tutorial for the game and on correcting all the small bugs that can appear during the beta testing but the release date is very close. Stay tunned for more information!! Hi everybody, how are you doing? We are doing great, and we have worked very hard the past two weeks. We haven't posted anything lately but don't worry, we were not dead, we were just working hard. We are working on some promotional art and other artistic aspects of the game. We are creating a promotional splash art where lots of characters from the game will appear. We are working to make the splash art represent the style and the image of the game. We have also finished another splash art that will be used in some loading screens and for promotion to. It is a really nice poster that transmits the image of the game very well. Hello everybody, one more week we are writing our development blog to show you our progress in the development of Urban Fighters, but today we want to talk a little about our studio Red Pencil Games. We are happy to announce that we are participating in a program called Move Up that will help us to develop our business model and to develop our company. We hope that we will learn a lot from this experience and we will get some experience. 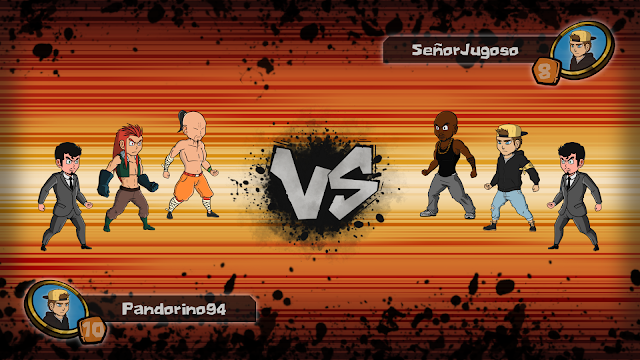 Talking about the development of Urban Fighter, we keep working on the last details of the game. We are polishing some visual aspects, effects, animations and all that kind of stuff. We are also balancing all the game, fighters, objects, rewards, money, etc.